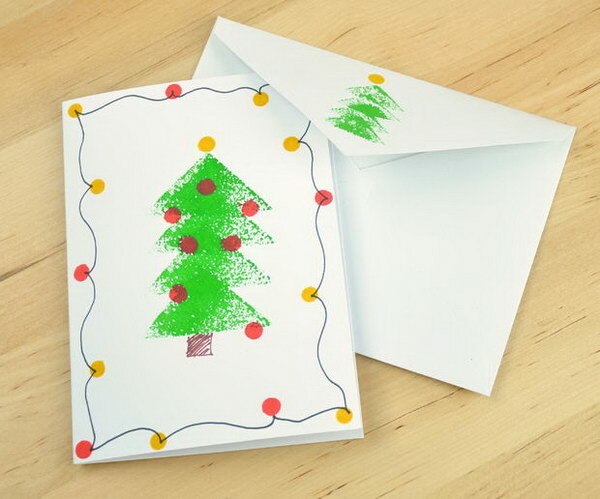 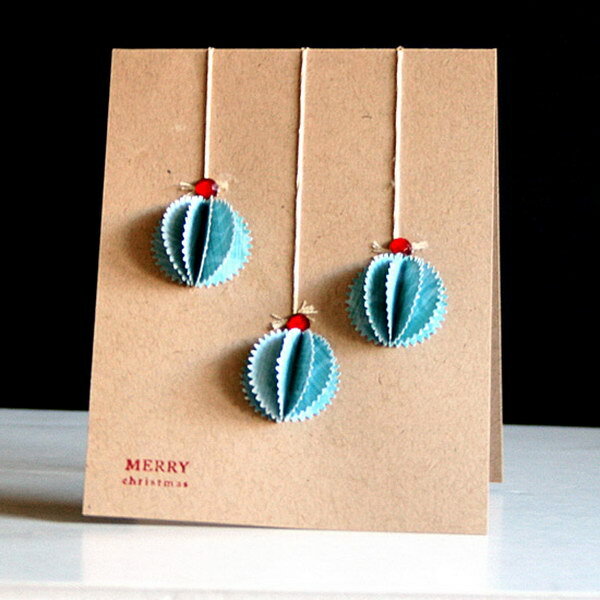 DIY Christmas cards lend a personal air to your holiday greetings. 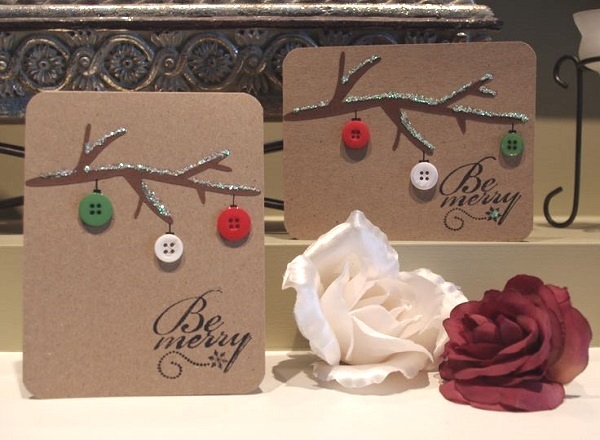 Making personal greeting cards is a festive and easy way to celebrate the holidays. 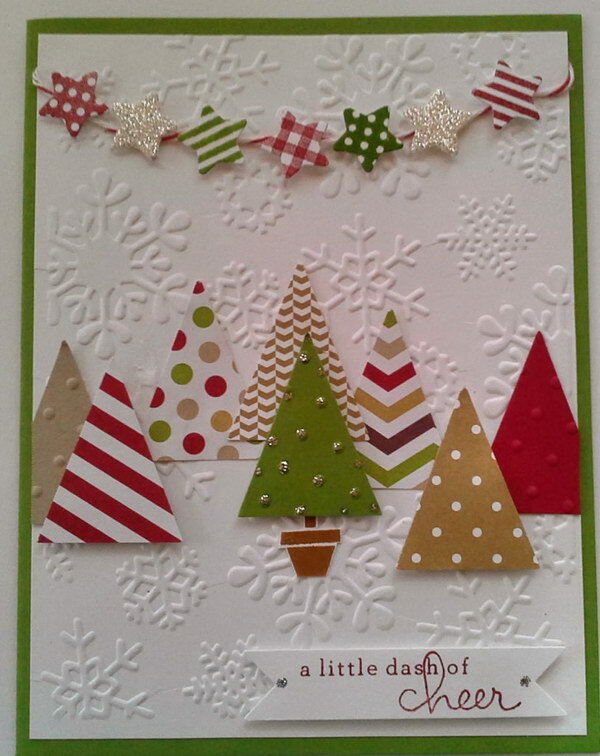 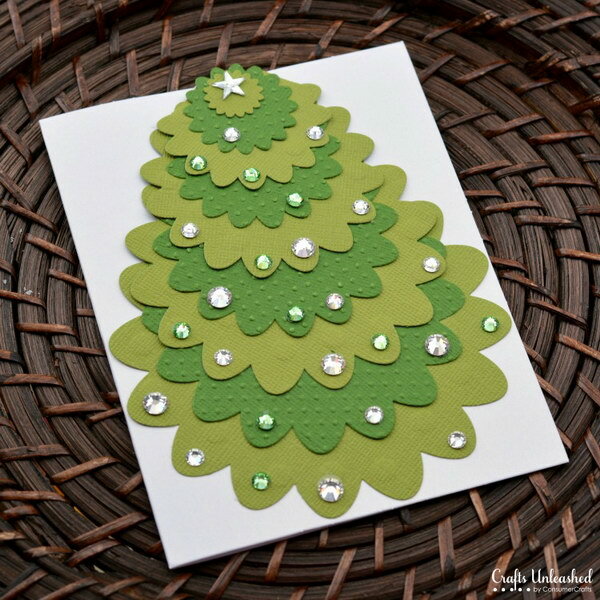 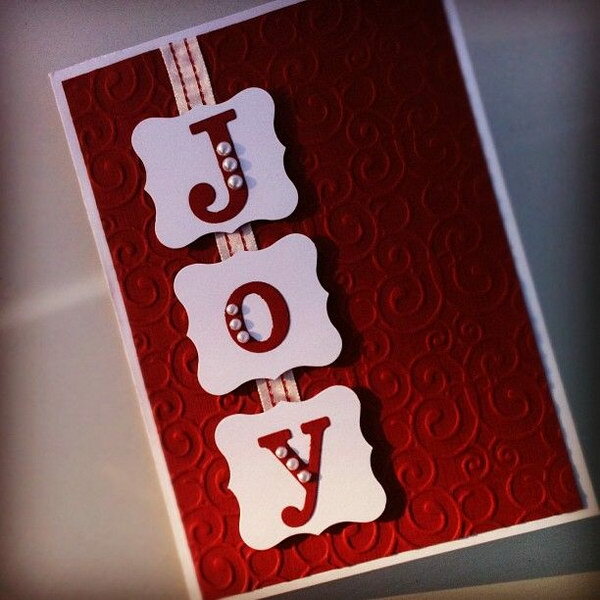 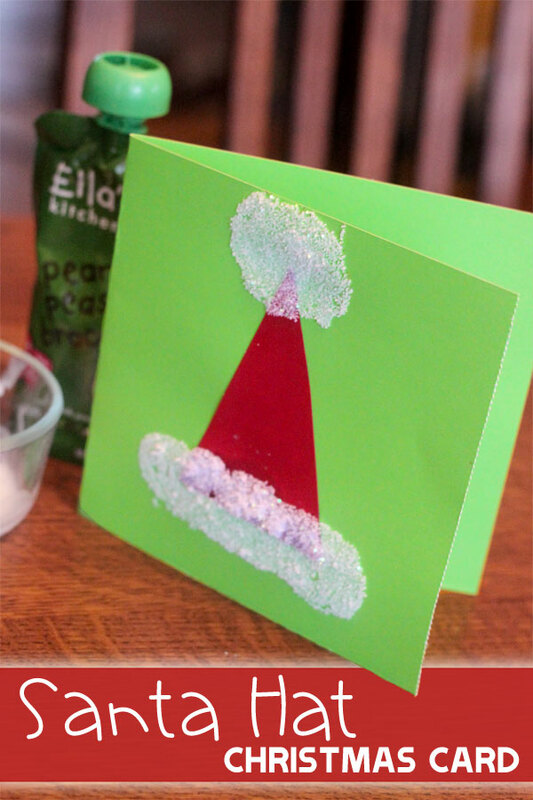 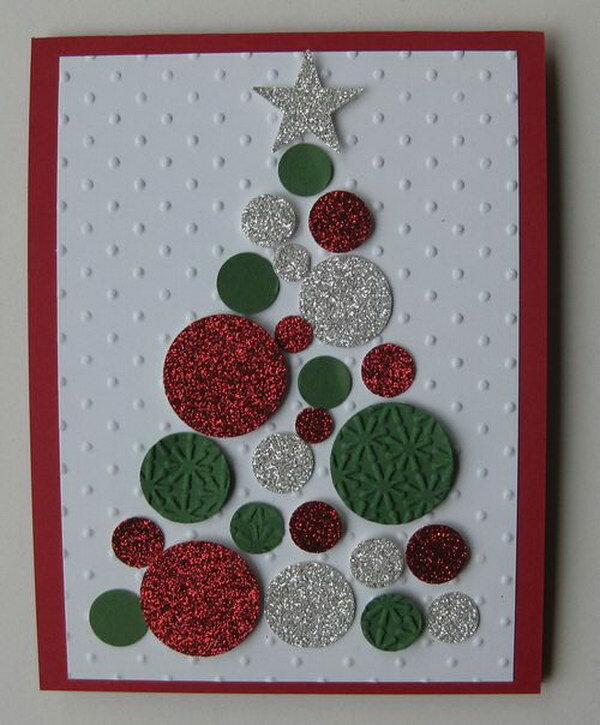 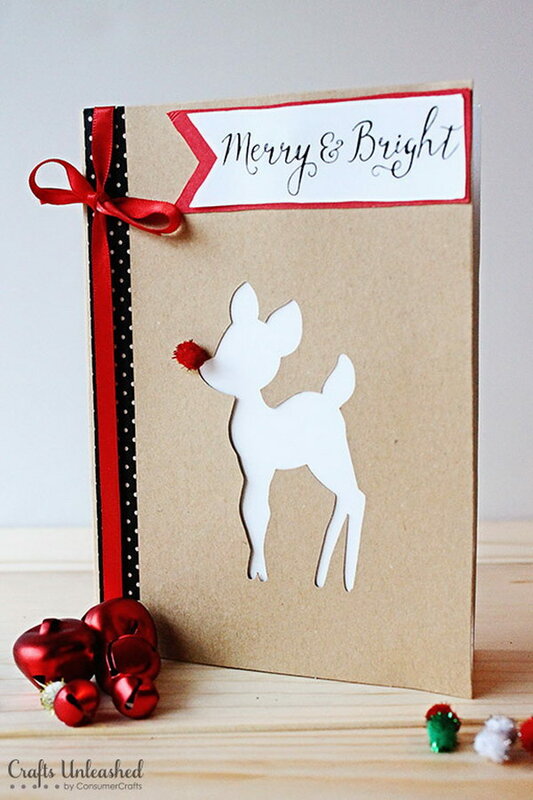 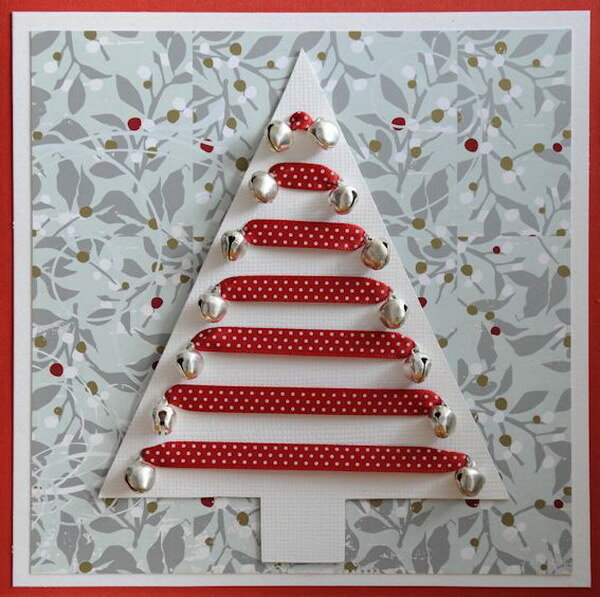 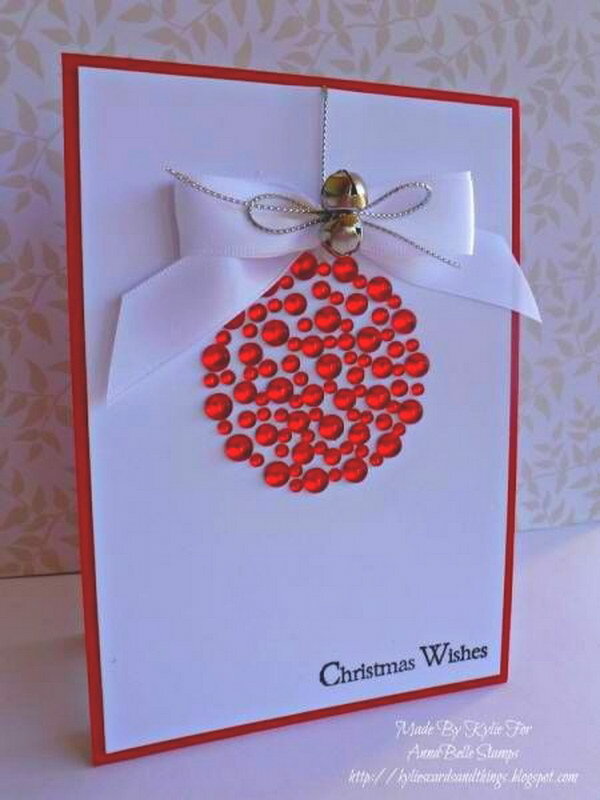 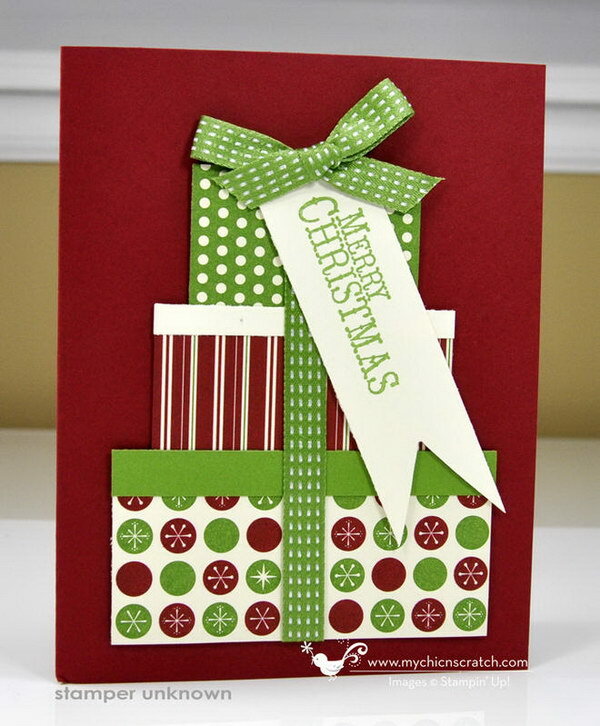 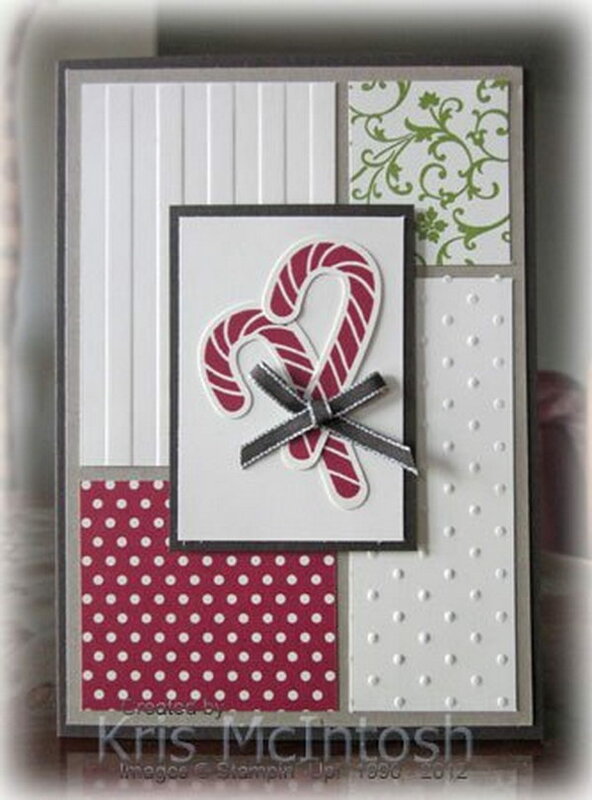 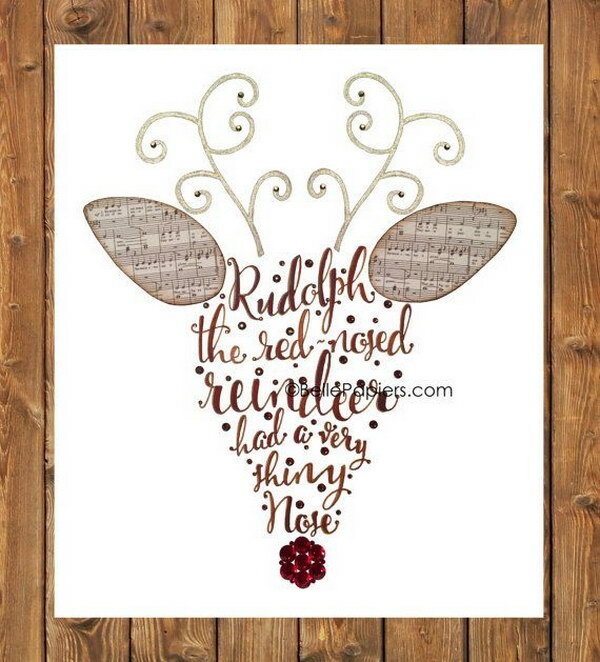 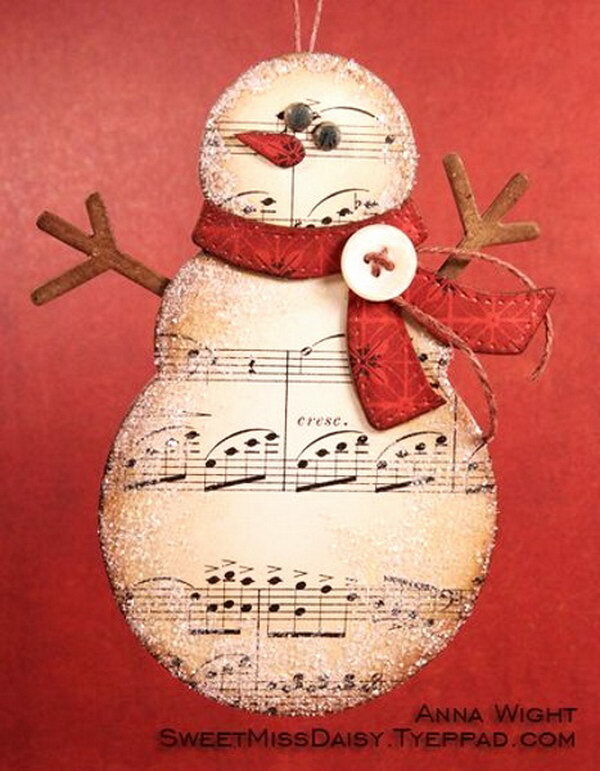 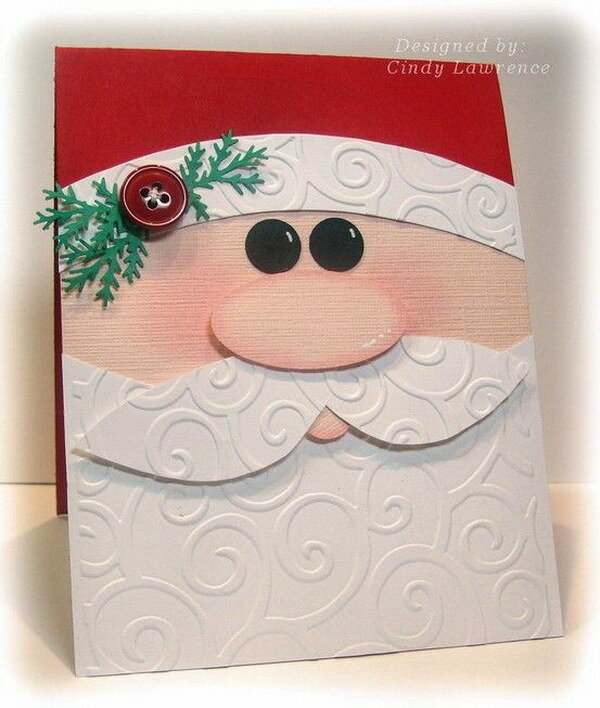 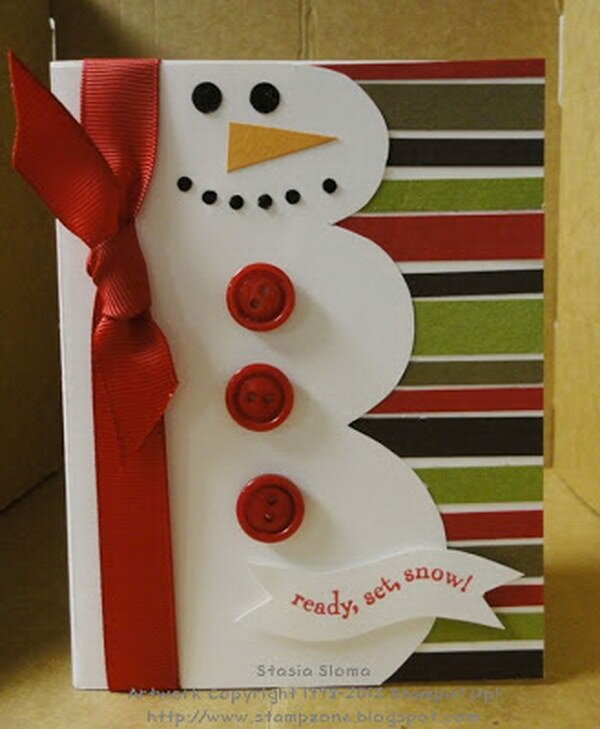 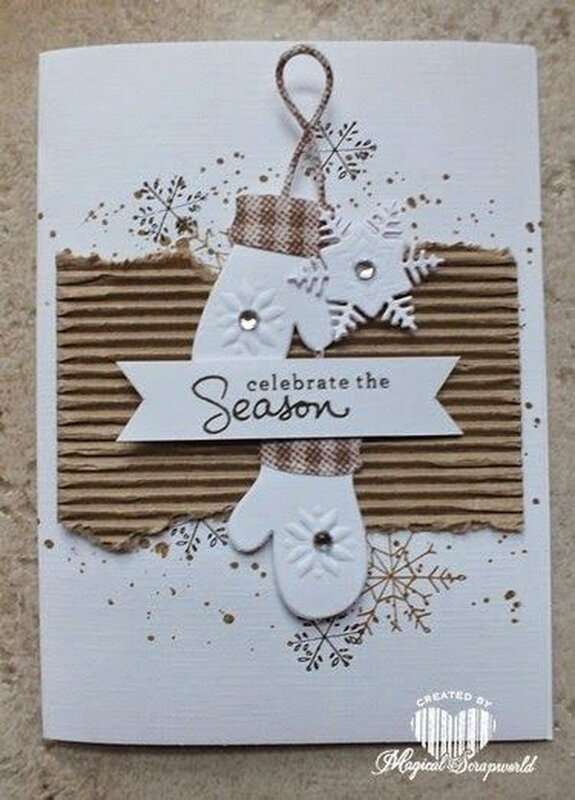 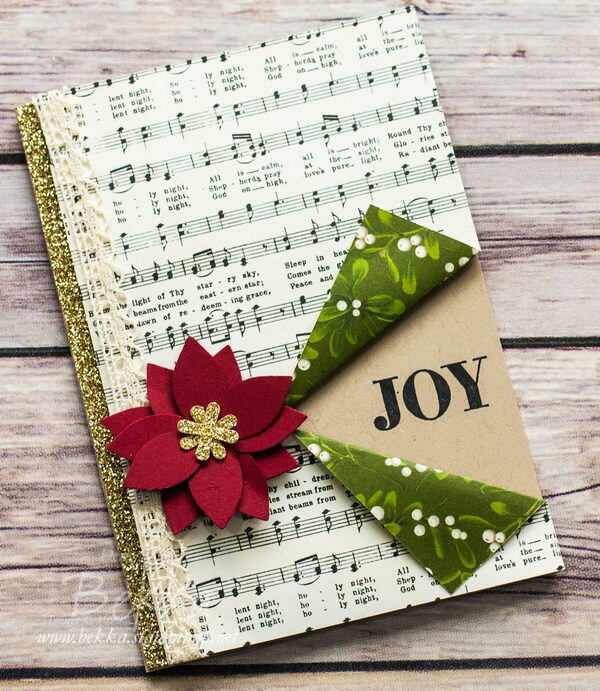 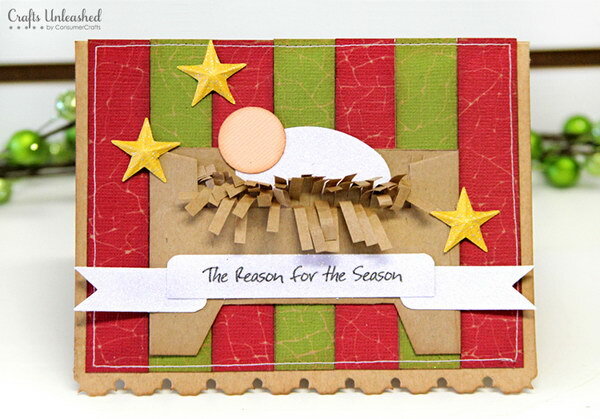 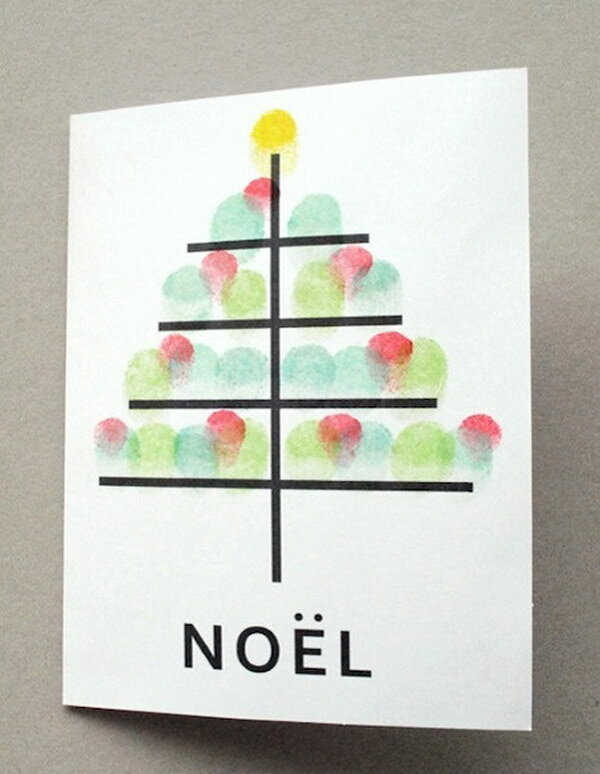 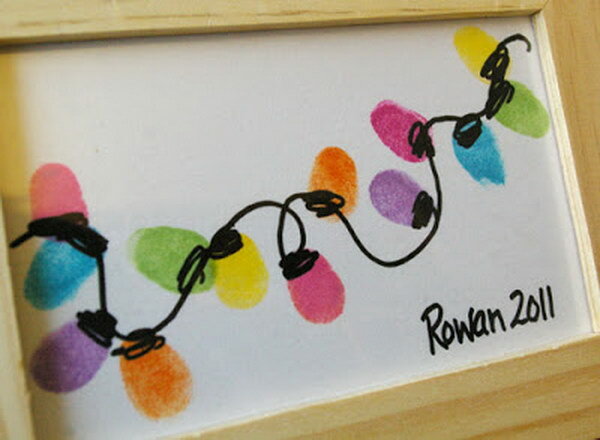 Check out these DIY Christmas cards ideas & tutorials we’ve rounded up for you. 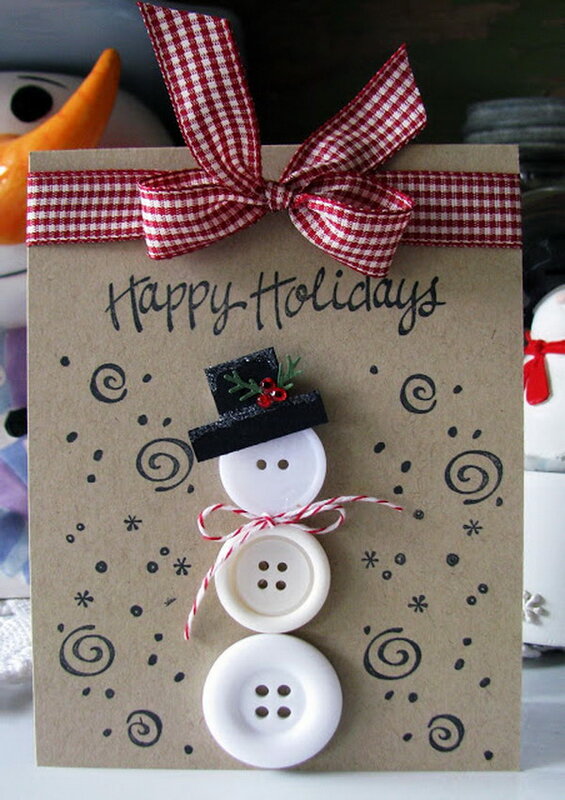 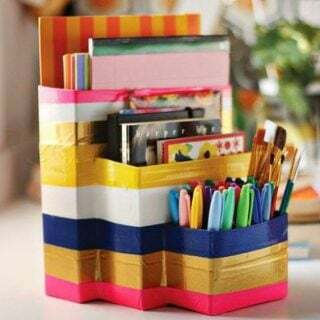 They’ll help to make your holiday greetings special and save you money and time. 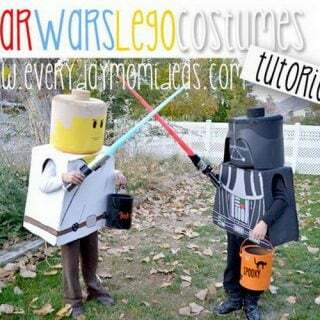 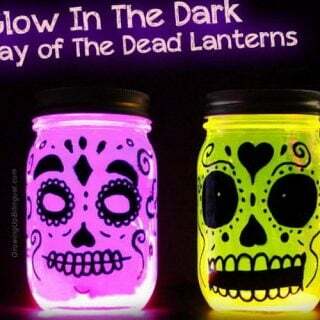 Get the tutorial via daleleemorin. 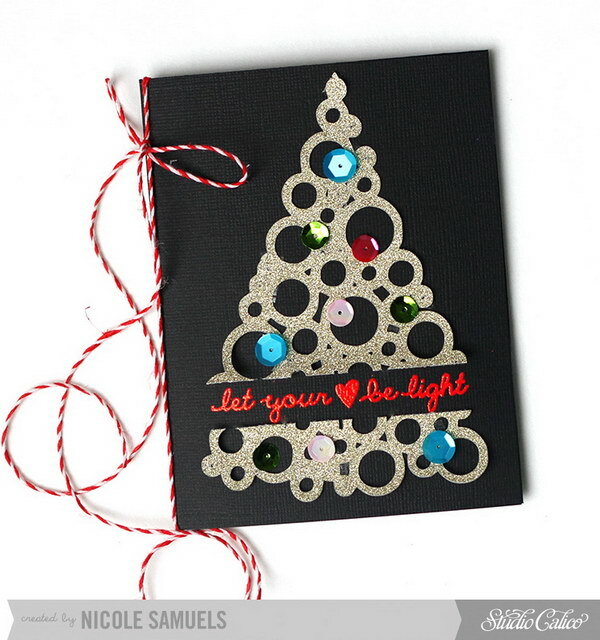 Get the tutorial via Creativity Prompt. 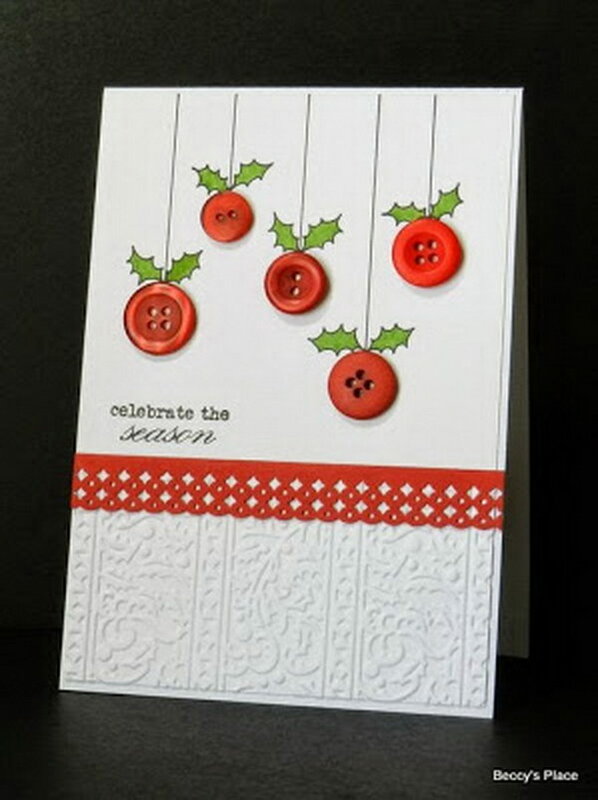 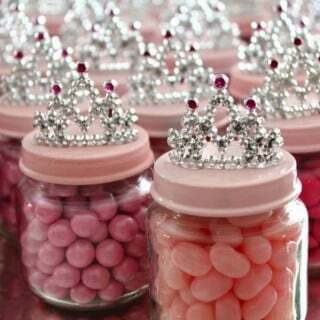 Tutorial via Deedee Camp Bell. 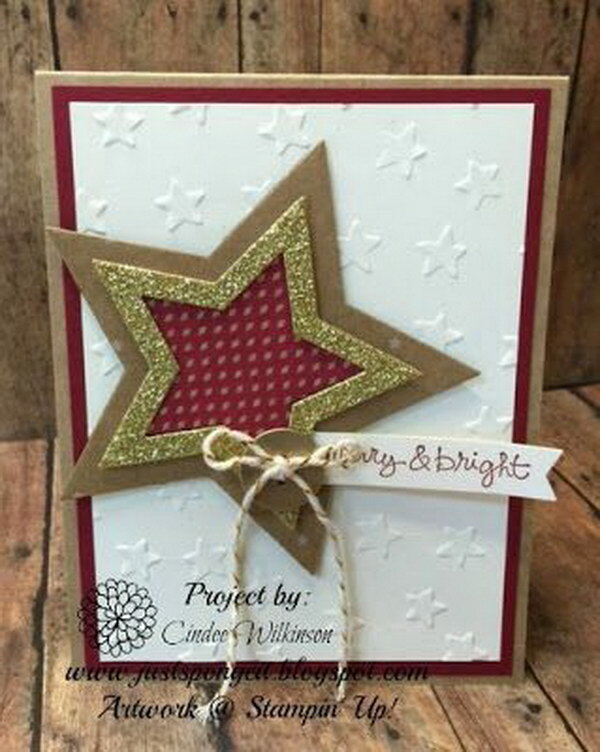 Supplies and tutorial via kcedventures. 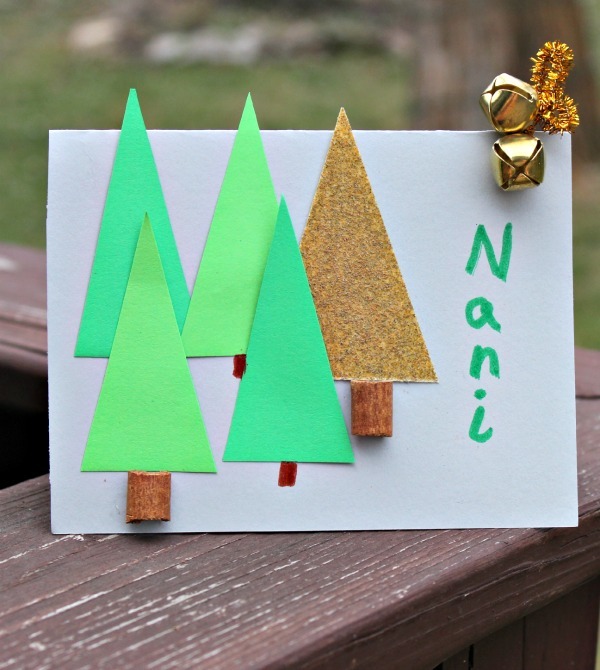 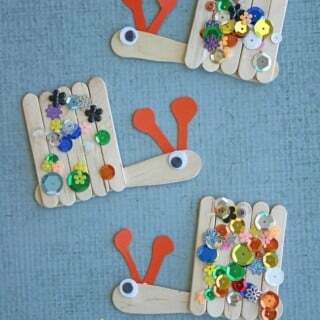 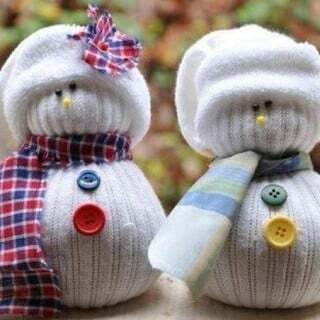 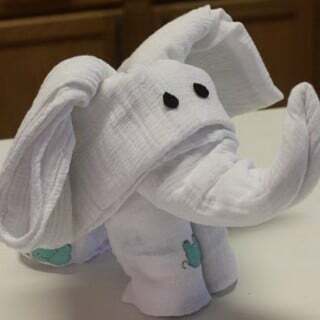 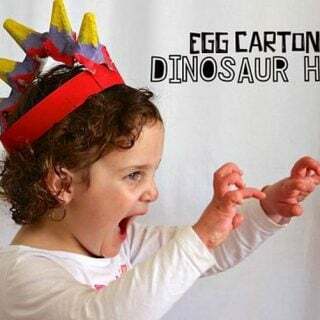 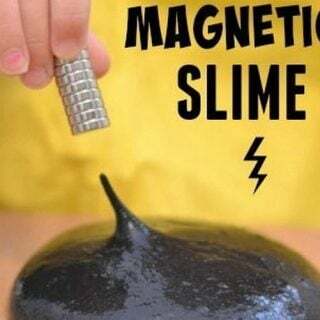 Super easy Christmas crafts for kids to make! 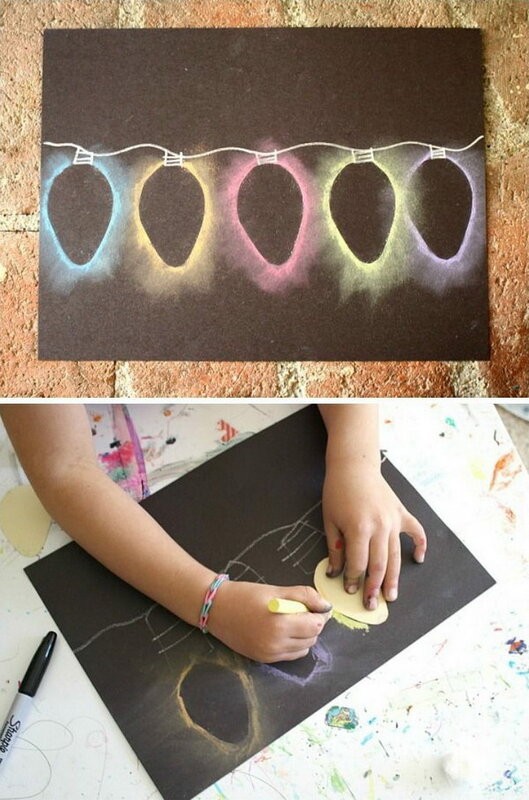 Tutorial via hands on as we grow.